Win a water ready PONTOON! Free to watch on the big screens in the Santee Room – Grand Ballroom! Cash bar open in ballroom. Free appetizers. Doors open 1 hour before fight. Playing his iconic Creedence Clearwater Revival hits & more! Grand Prize: A Brooks Classic Moped! Plan NOW to Boot Scootin’ Boogie to our event center in August for a night with Kix Brooks & Ronnie Dunn, the best-selling duo in country music history who will put on a great show! 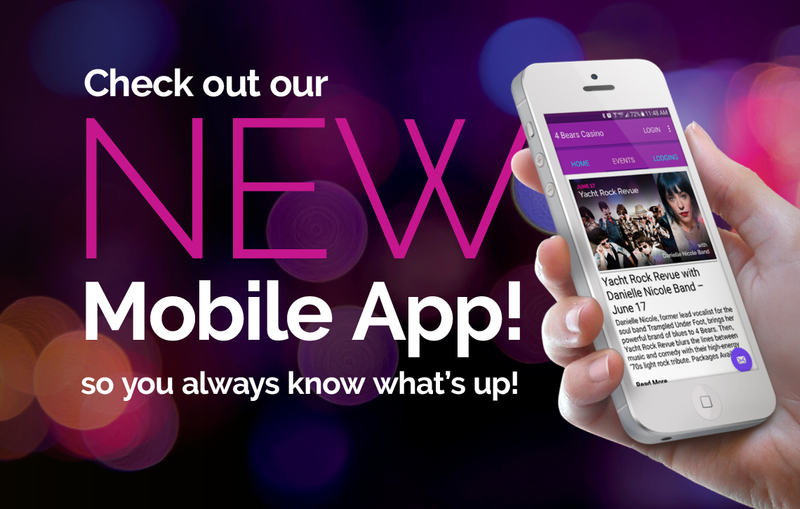 Download our NEW MOBILE APP so you always know what’s up! Also enjoy FREE GAMING. You could win free drinks, meals, hotel rooms, concert tickets and more! 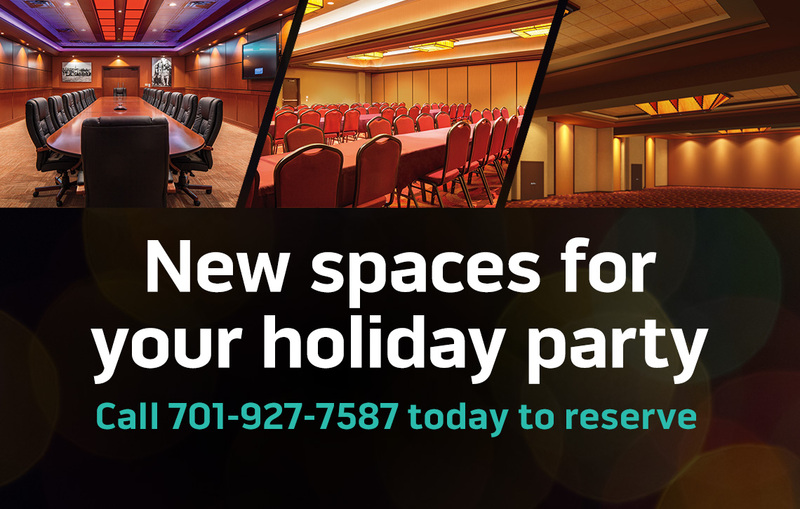 New meetings and events spaces! Gather and celebrate in brand-new style! Get inspired and celebrate in style in our recently renovated meeting and events spaces. Our attention to detail offers innovative space for any size meeting or special event. 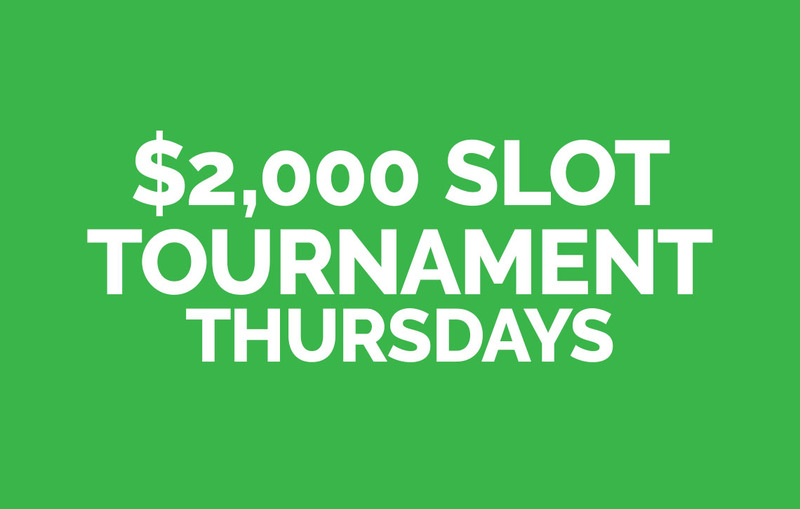 Join our $2,000 FREE Slot Play Tournament! Open to all Players Club members. To qualify for the slot tournament you need to have earned at least 25 points on your card the previous Friday-Wednesday for that Thursday’s slot tournament. 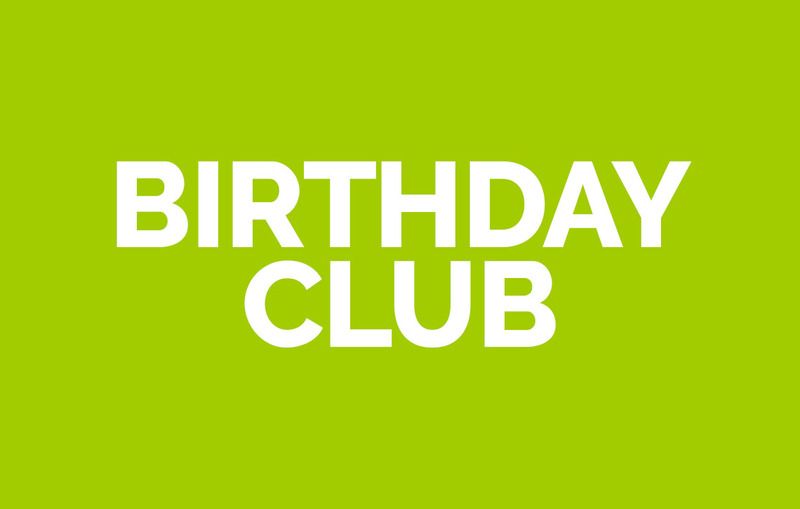 Stop by the Players Club during your birthday month and you could receive a special birthday package based on your Players Club point level! Players Club membership is free! See the Players Club for all the details and other privileges our Players Club members can receive just by using your Players Club Card!